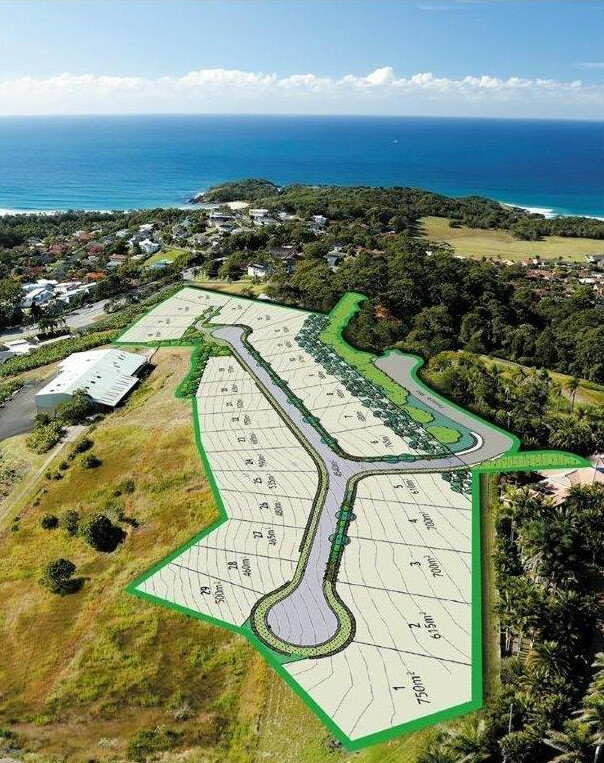 We have on offer a unique opportunity to build a fantastic home at Lot 62 (Aspect 21) Pinnacle Way, Coffs Harbour. This is a brand new development with a limited number of allotments. 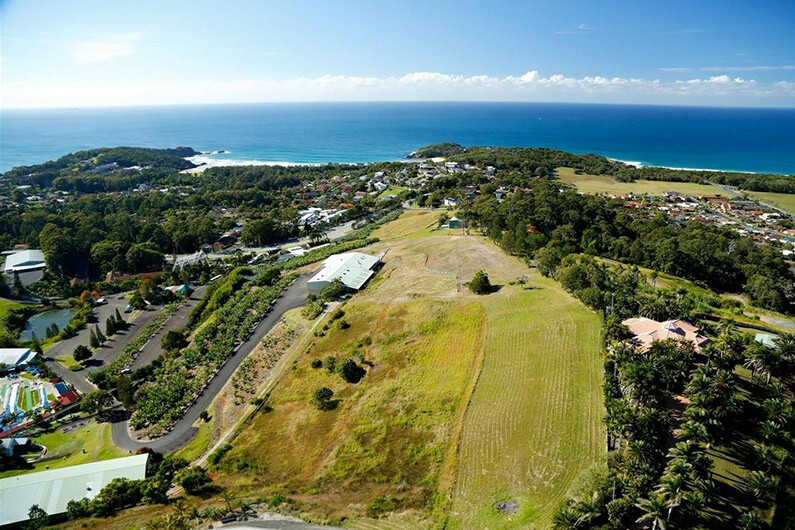 Positioned high above the Big Banana tourist attraction, this block offers outstanding north-easterly views across the beautiful Coffs Coastline. Imagine relaxing on your own private deck enjoying the ocean breezes, taking in some whale watching or simply soaking up the calming ocean views as the sun sets. Talk to us today about the many options available to you and let us make your dream a reality. Please call our office for details on (02)6651 8144.